The Huskers beat Colorado State in four sets in an exhibition match* in McCook. Nebraska and Stanford will play each other during the next five regular seasons. VolleyballMag.com names John Cook its national coach of the year. 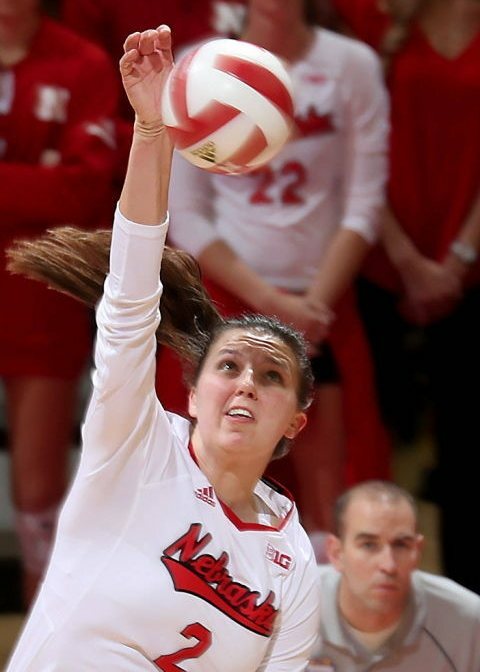 Seniors leave lasting legacy on Nebraska Volleyball. The pride of all Nebraska. Huskers finish season ranked* in the top 5 for 12th time in last 20 years. The final numbers on a remarkable volleyball career* for Foecke and Maloney.